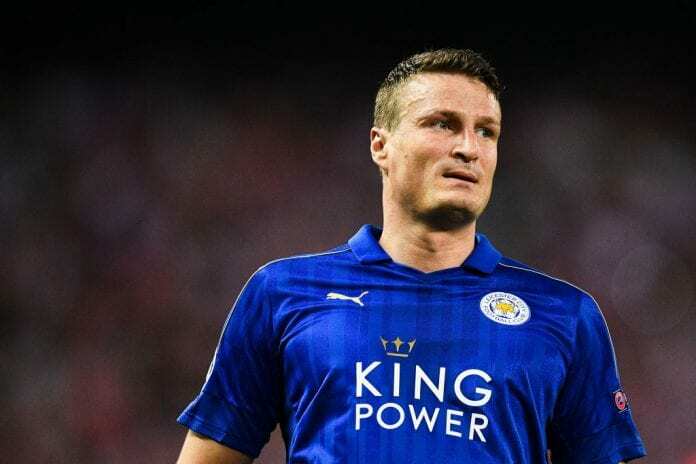 Former Leicester City defender Robert Huth has announced his retirement from football after reports linking him with a move to Derby County. While responding to claims that he’s set to join Frank Lampard’s Derby County on an 18-month deal, Huth also revealed that has retired from playing football. Three-time Premier League winner 🏆@robert_huth has announced his retirement from football. The Aberdeen captain is doing very well in the Scottish Premier League, and Lampard hopes he can lure him to the English Championship. Huth had quite a successful career playing only in England, as he represented Chelsea, Middlesbrough, Stoke, and Leicester. The defender came up through the Youth system at Chelsea and won two Premier League titles at Stamford Bridge during Jose Mourinho’s first spell in charge. He made 42 appearances for Chelsea and scored no goals, and left in 2016 to join Middlesbrough. The German center back would later Stoke City after three years at the Riverside Stadium and was part of Leicester’s squad that won the Premier League title against all odds in 2016.